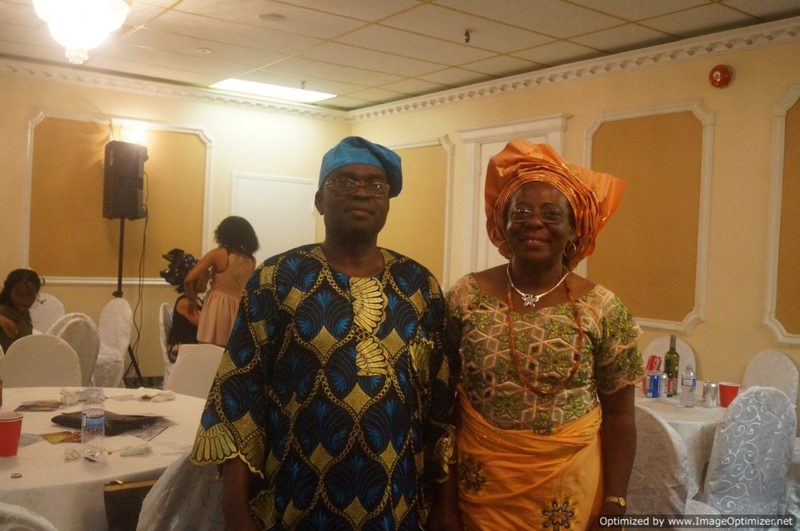 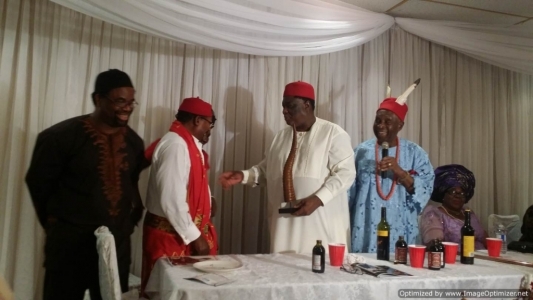 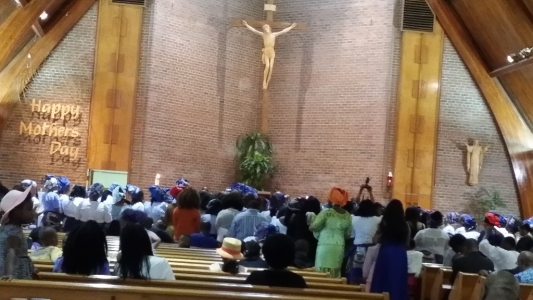 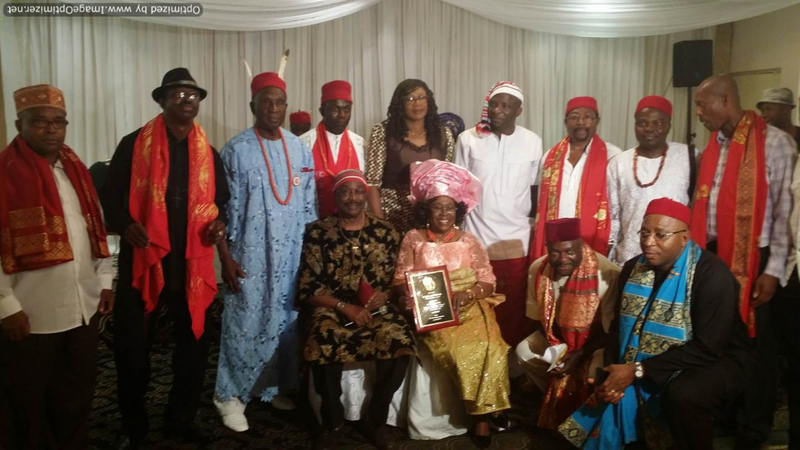 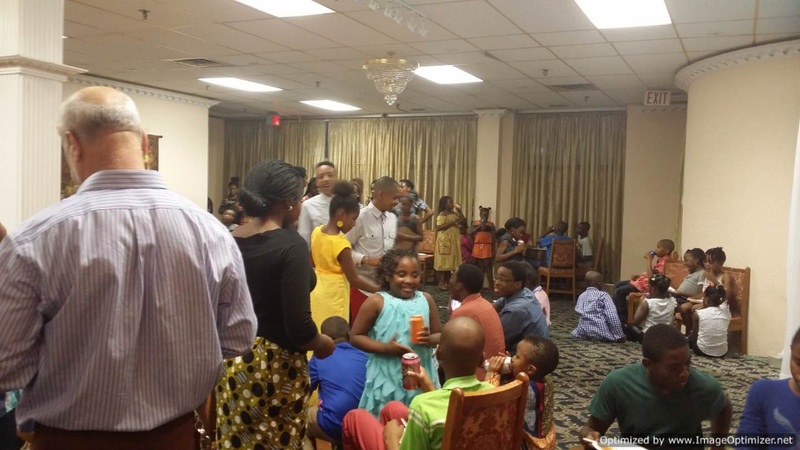 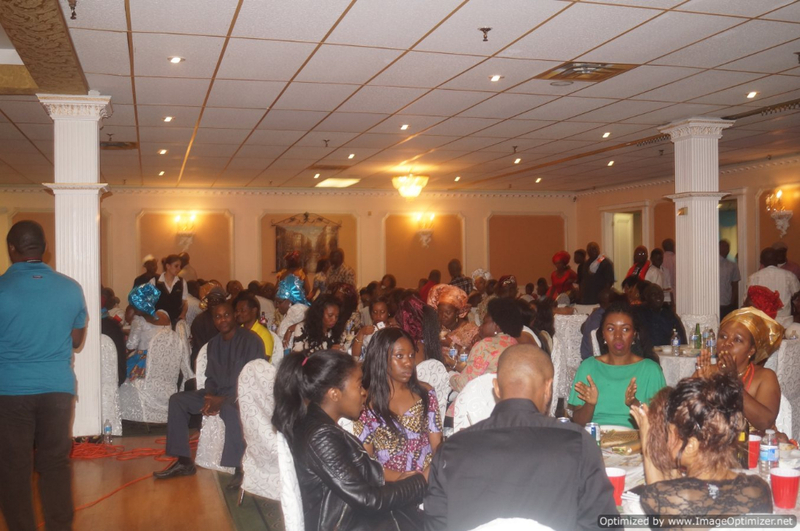 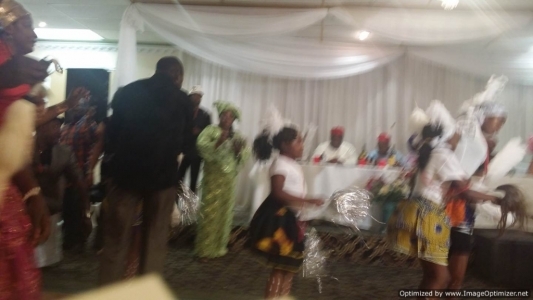 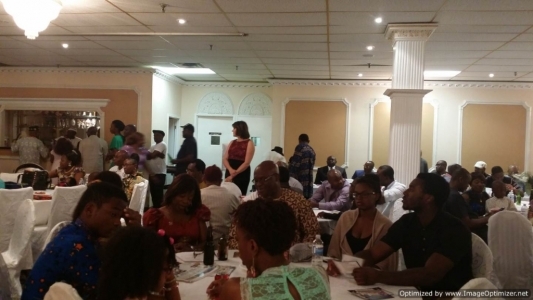 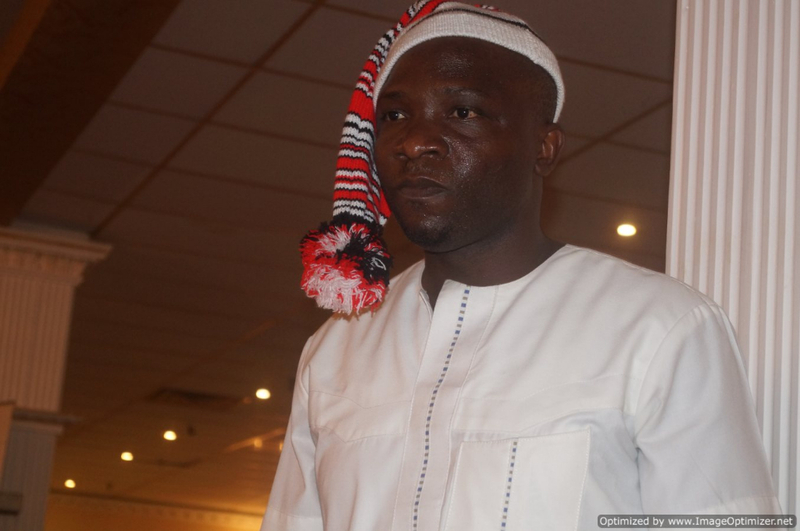 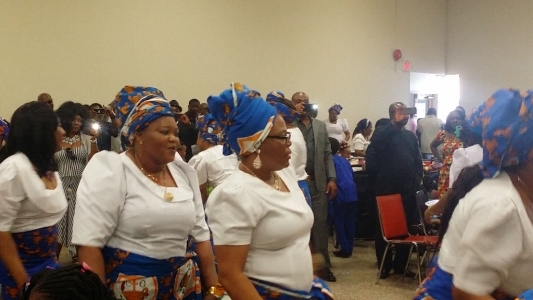 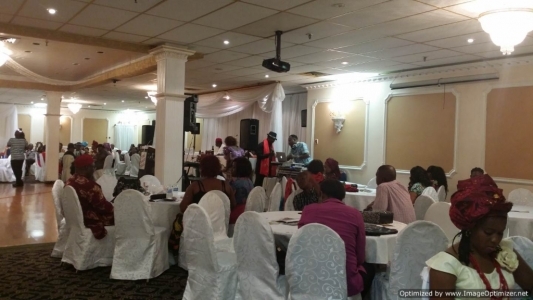 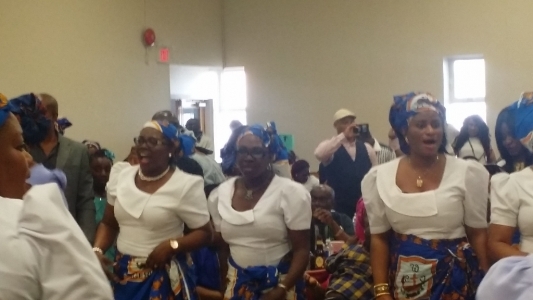 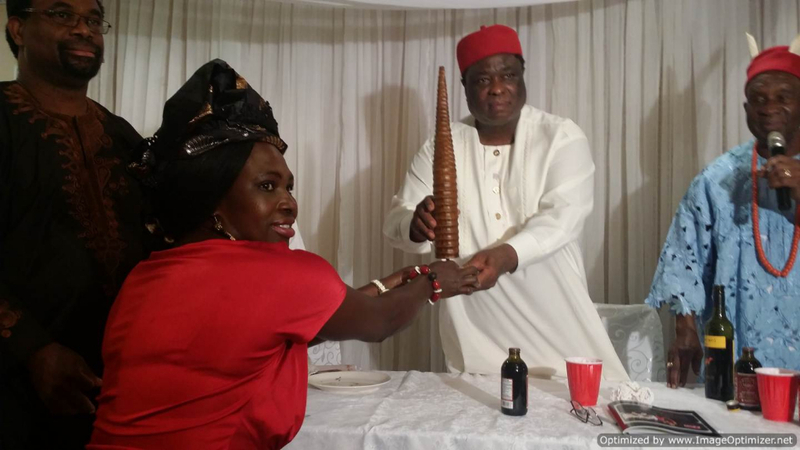 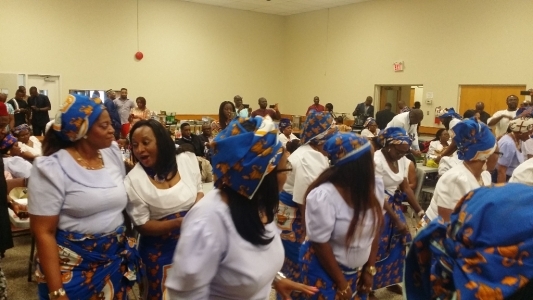 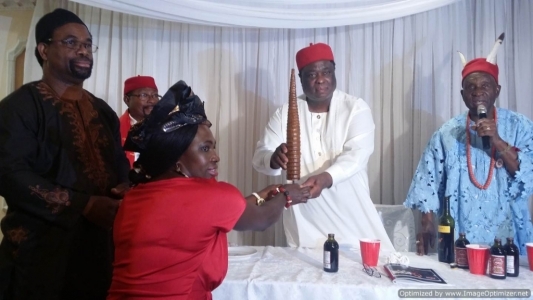 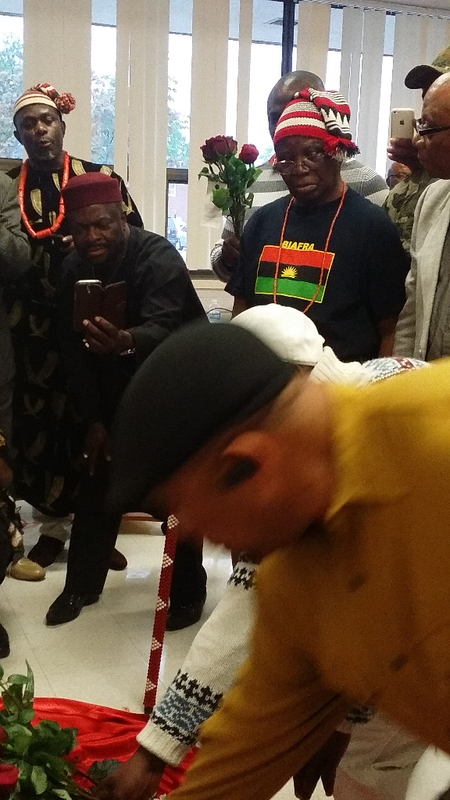 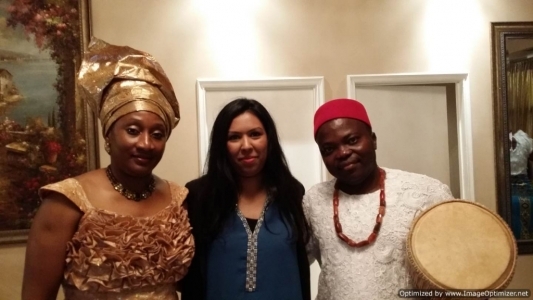 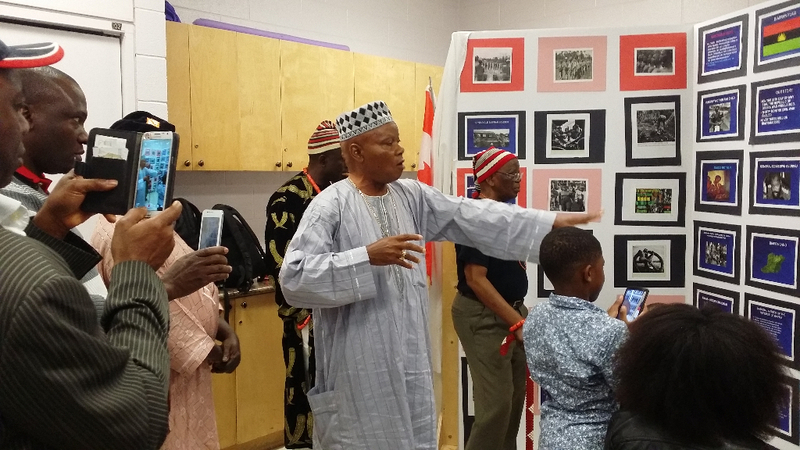 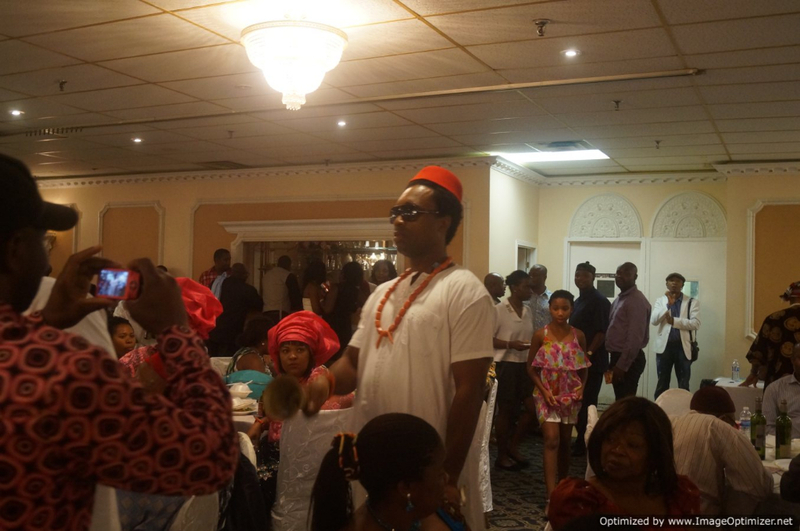 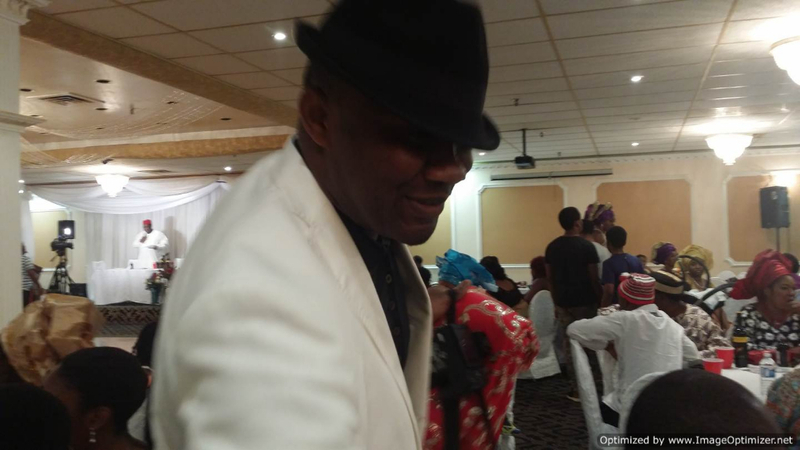 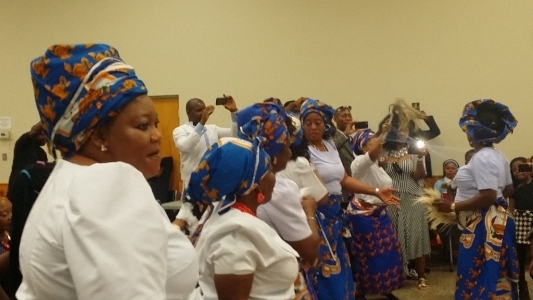 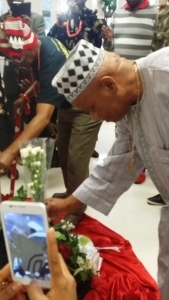 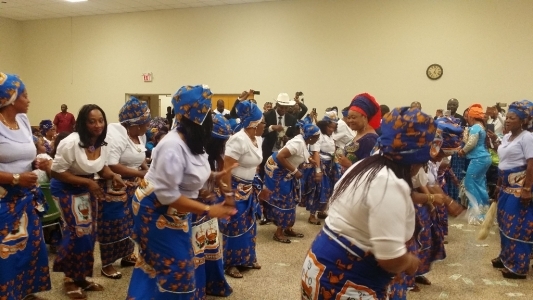 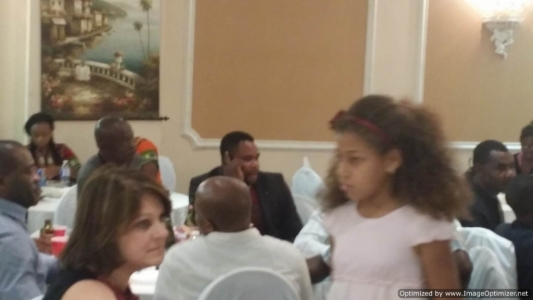 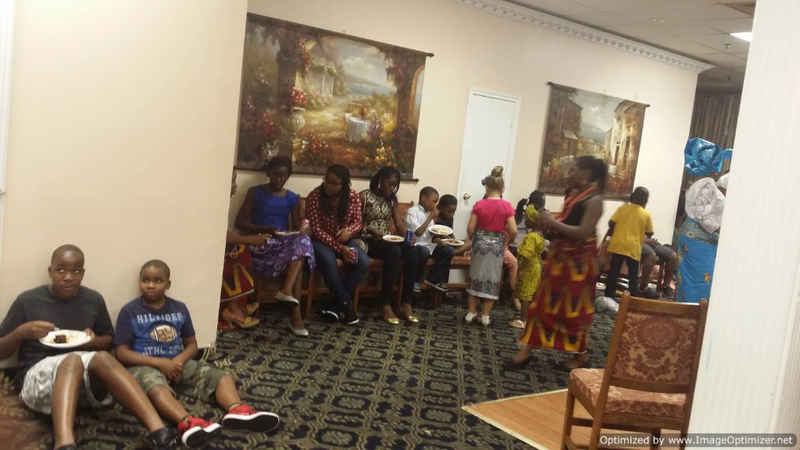 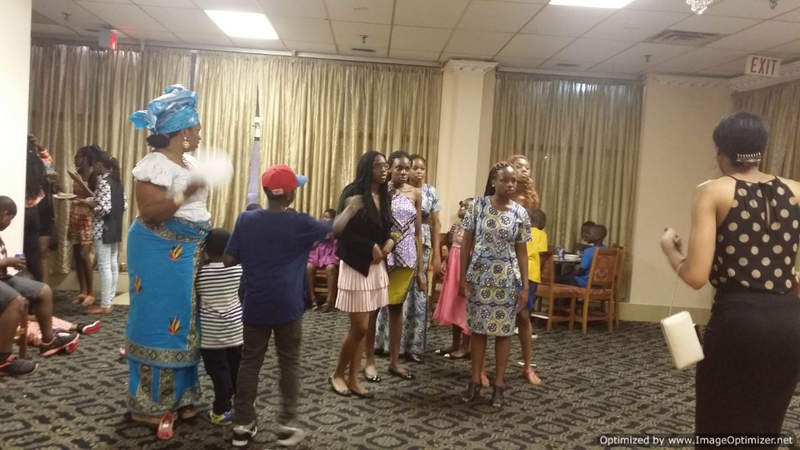 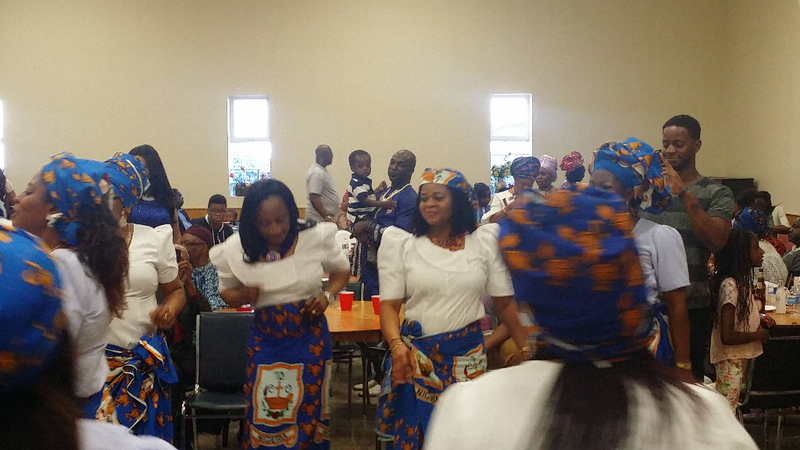 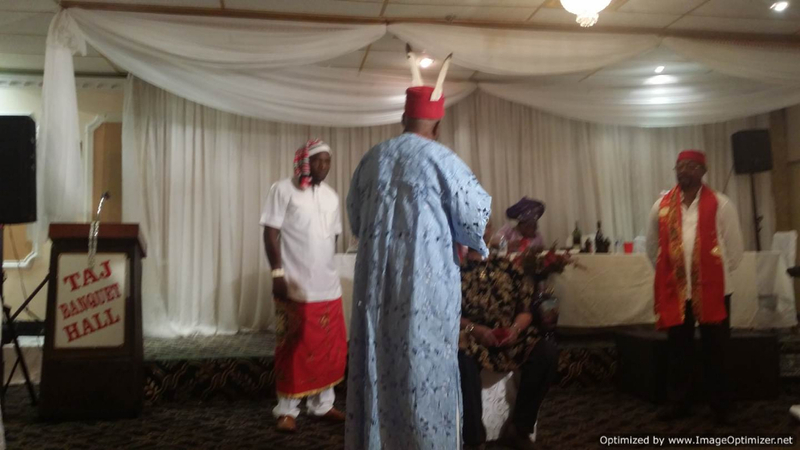 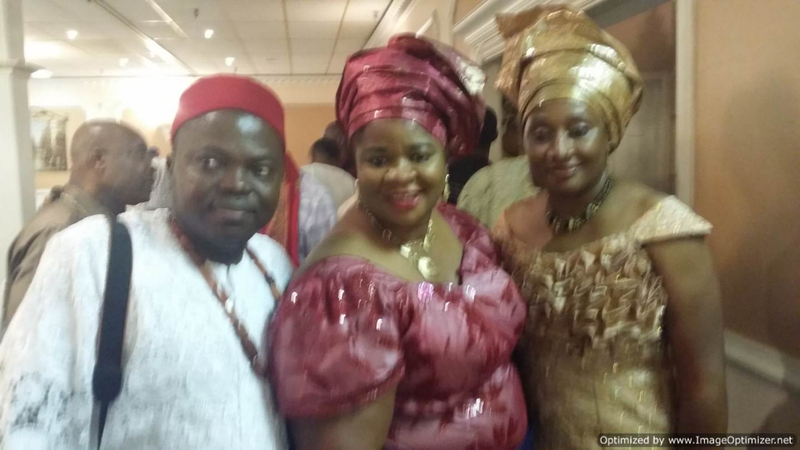 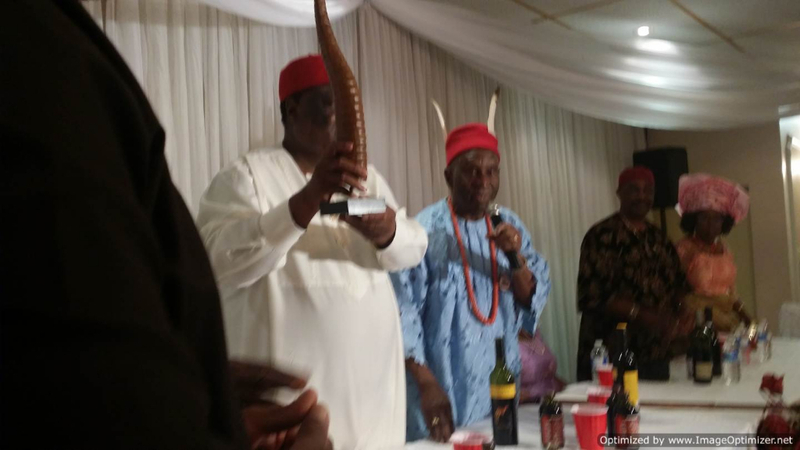 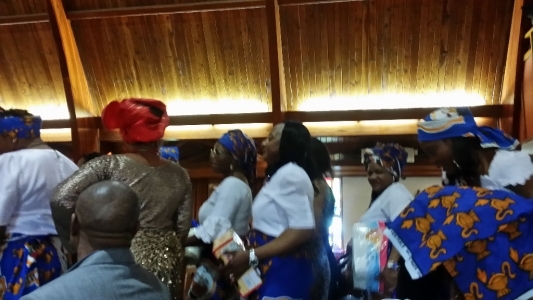 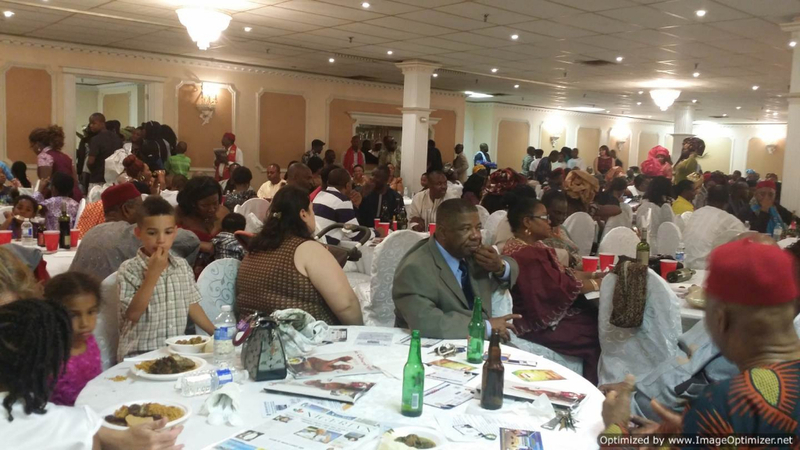 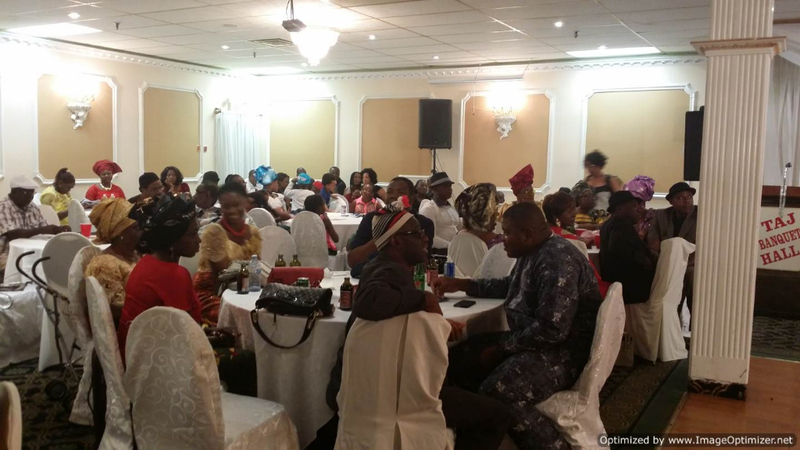 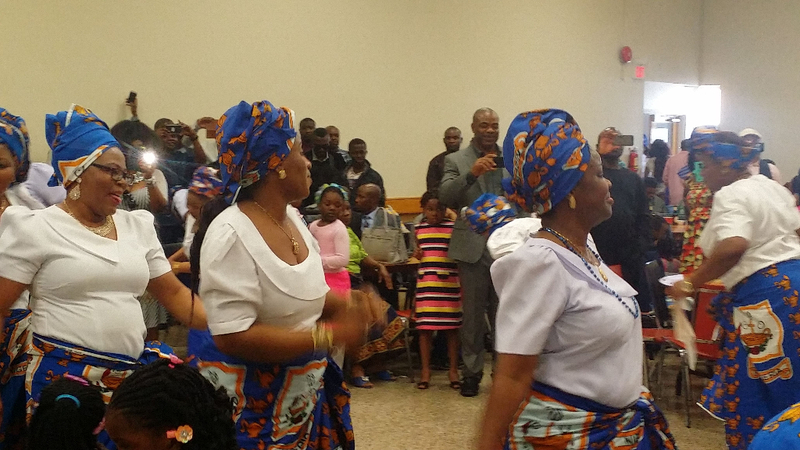 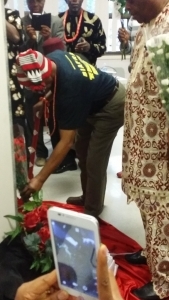 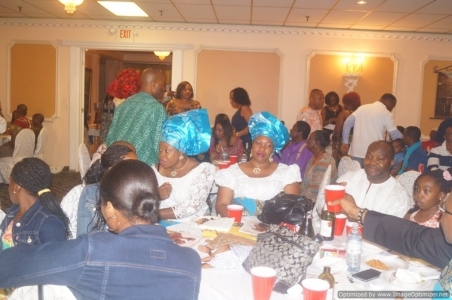 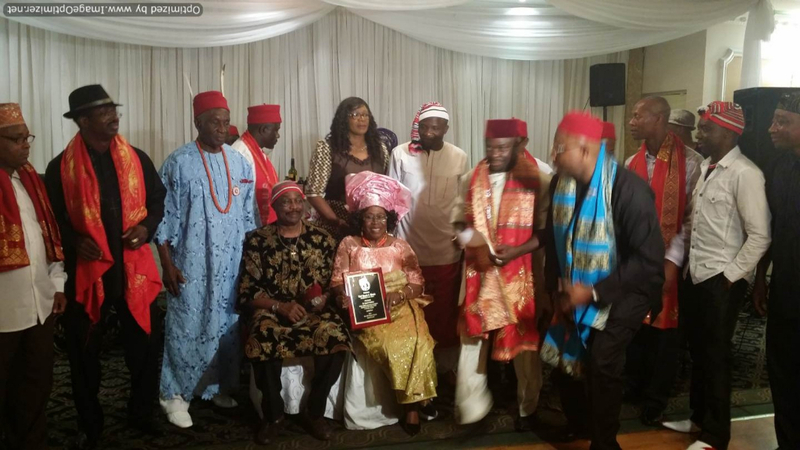 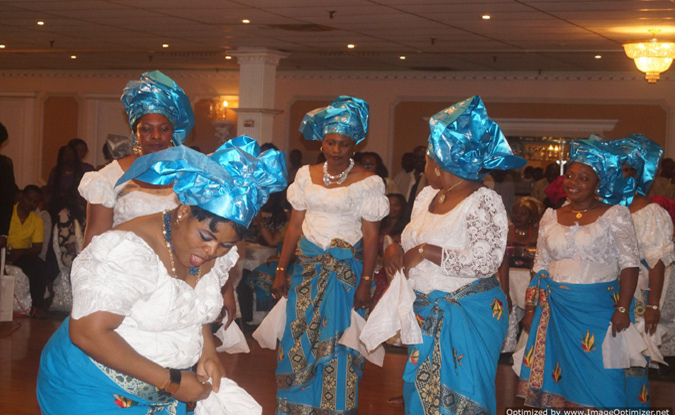 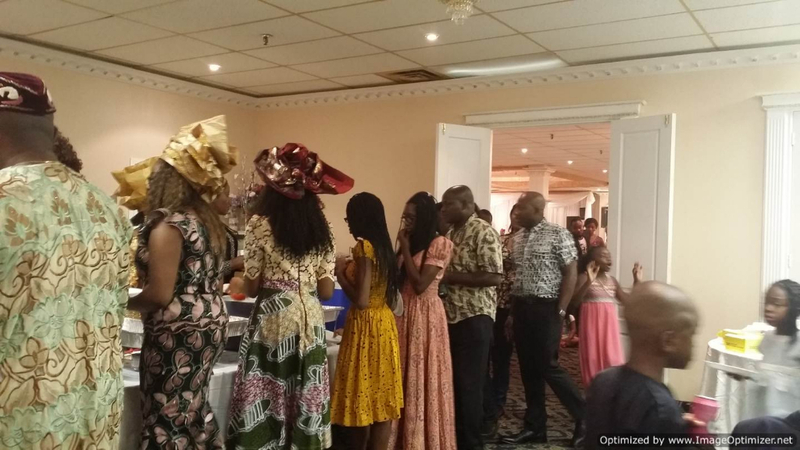 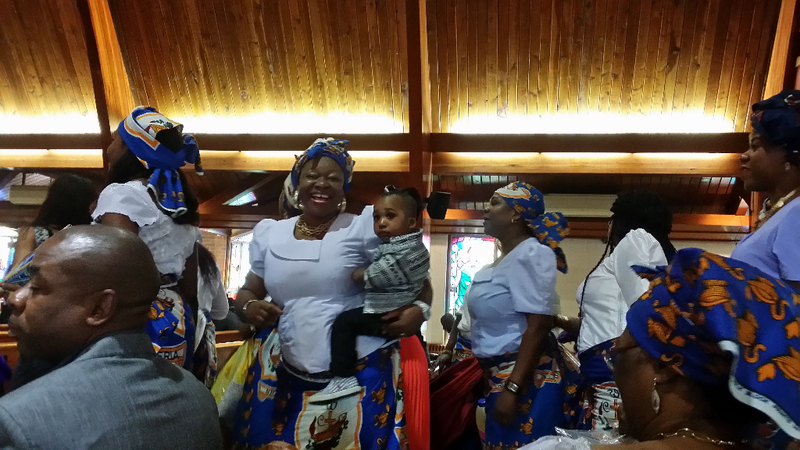 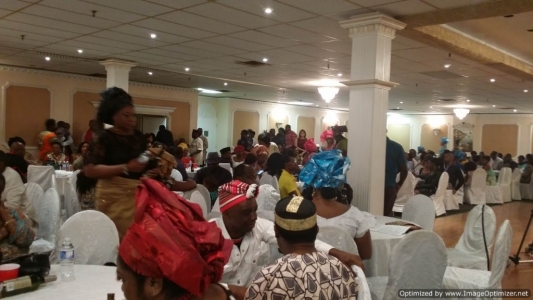 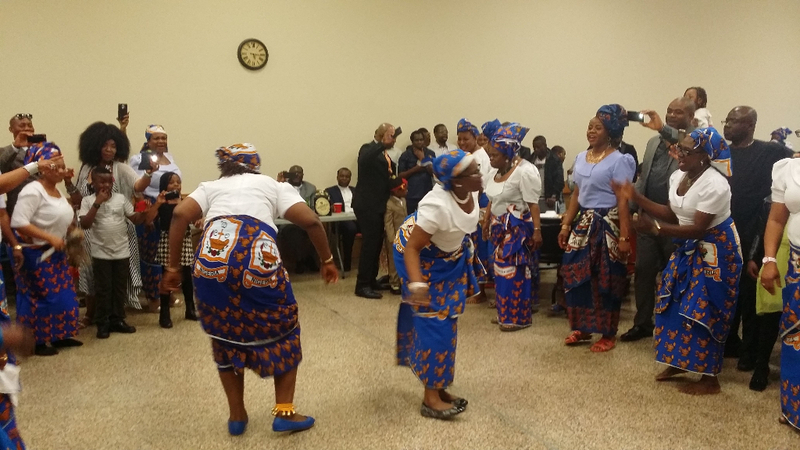 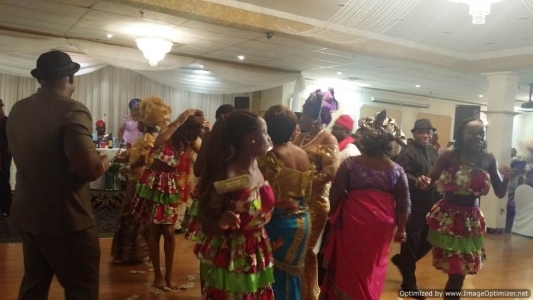 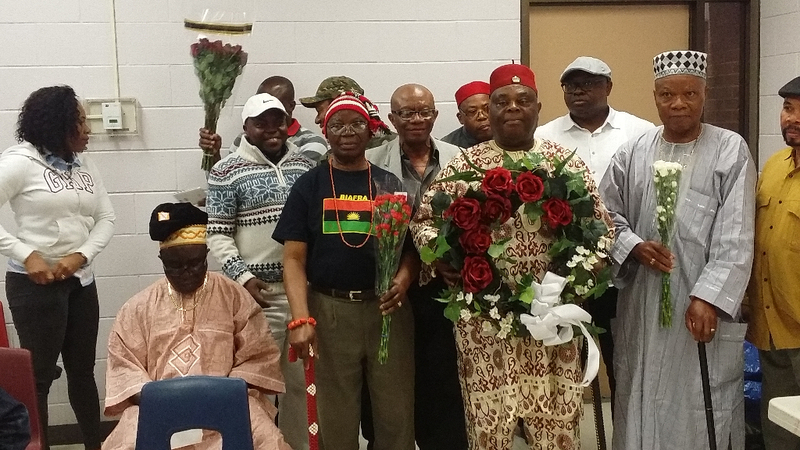 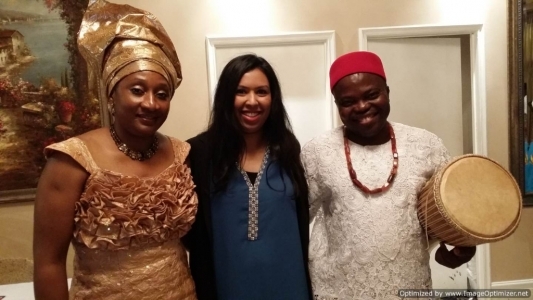 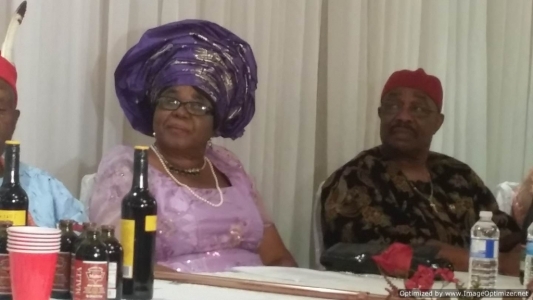 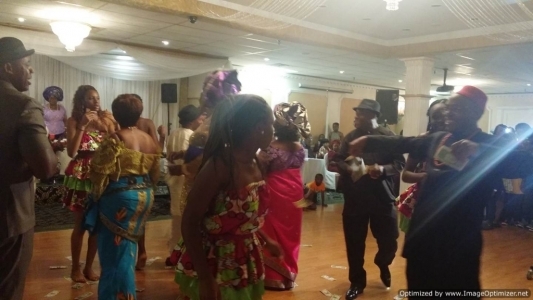 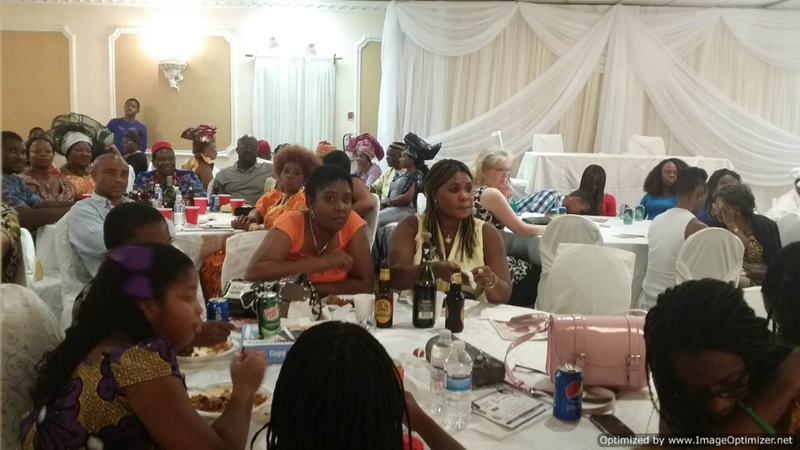 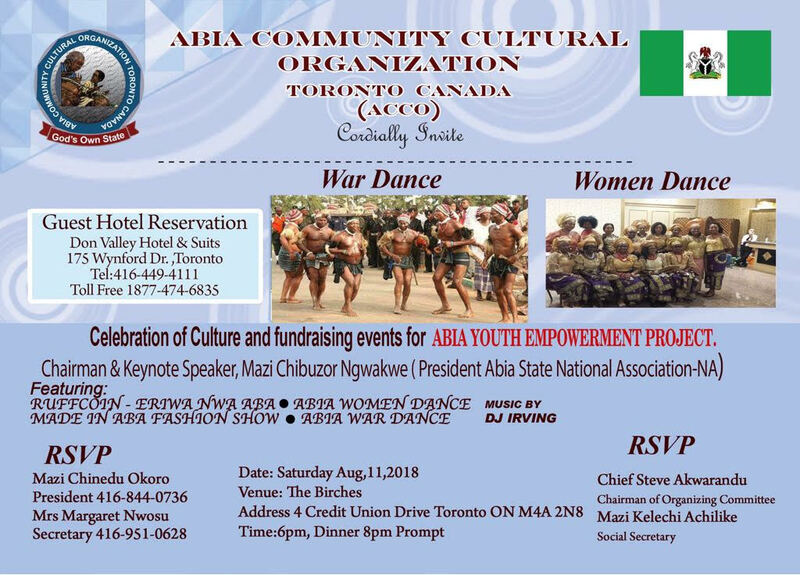 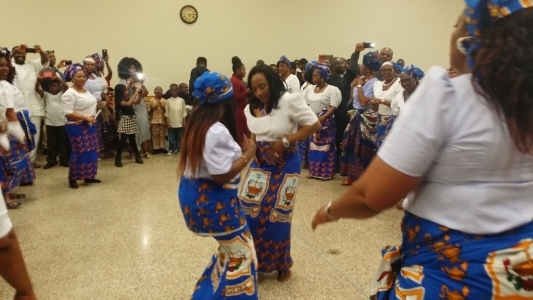 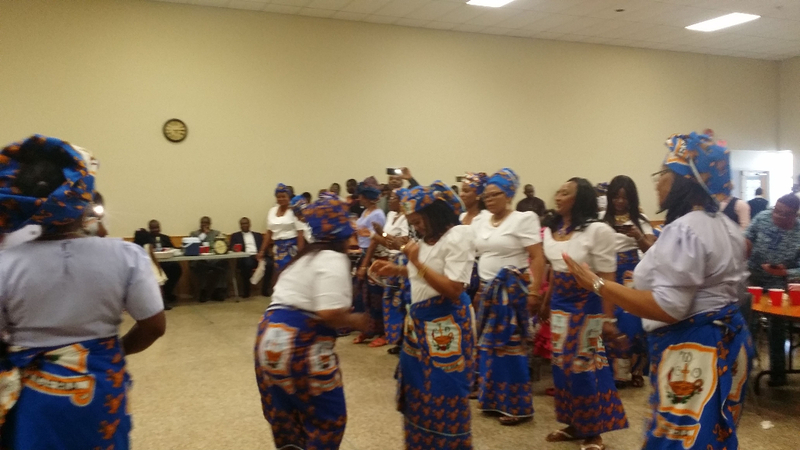 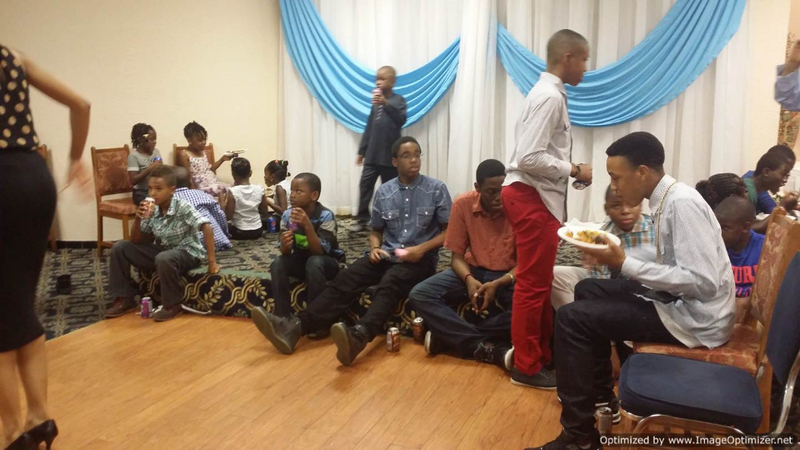 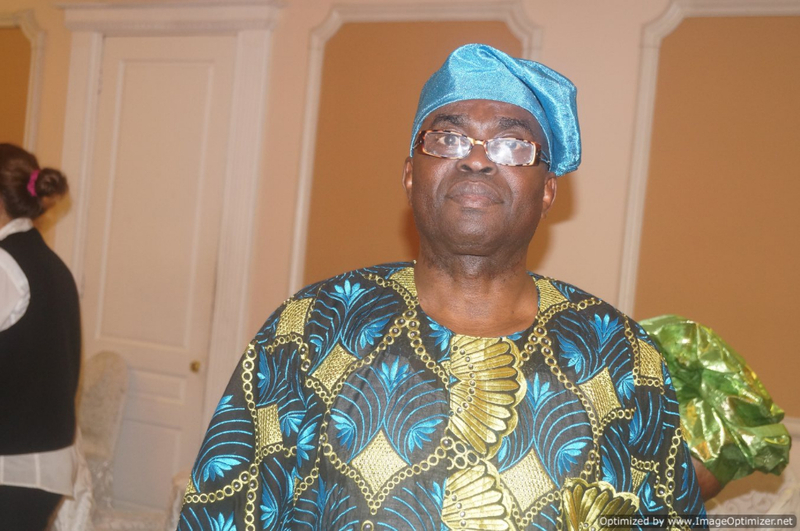 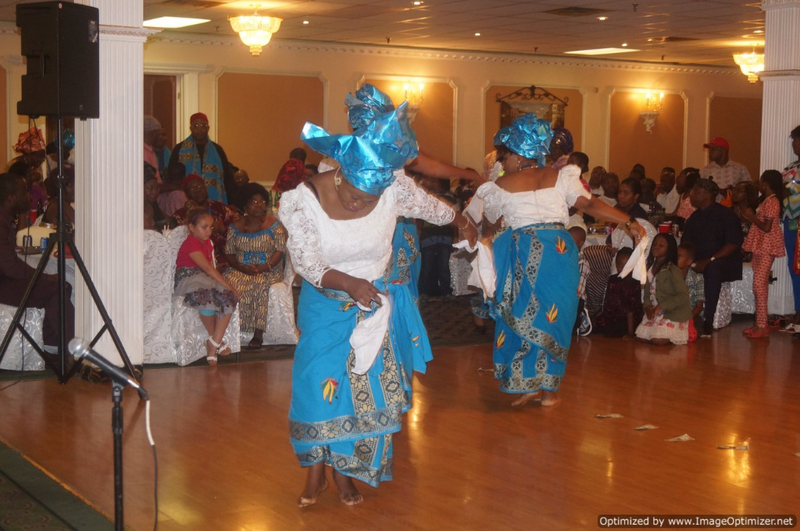 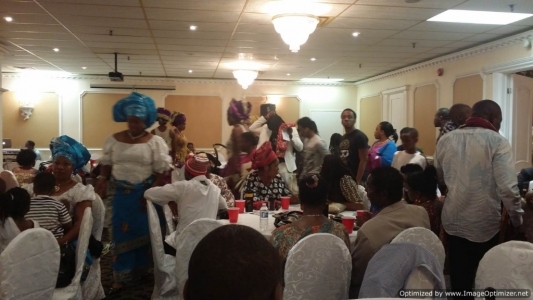 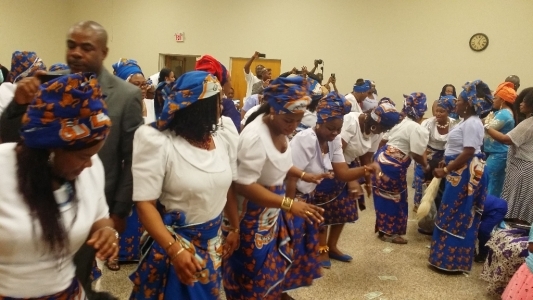 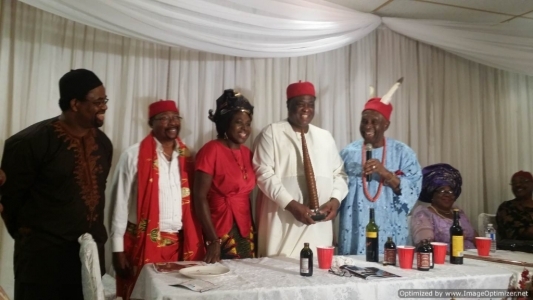 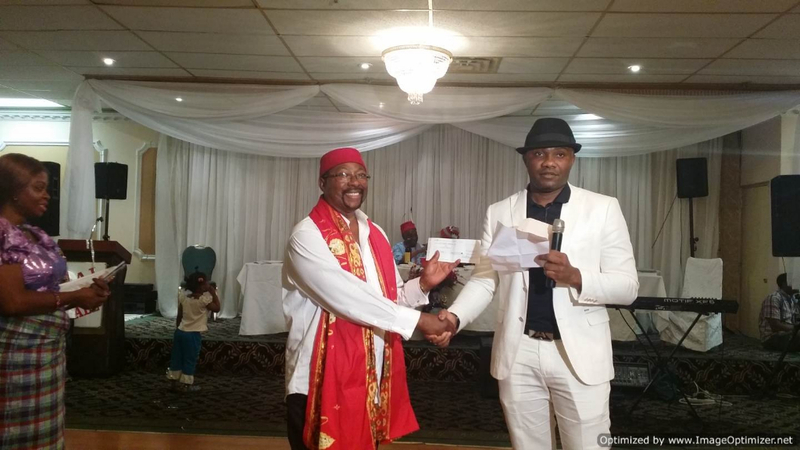 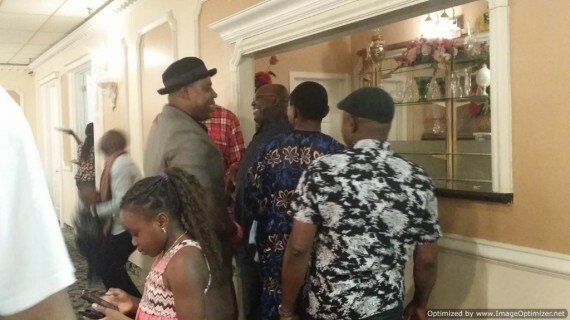 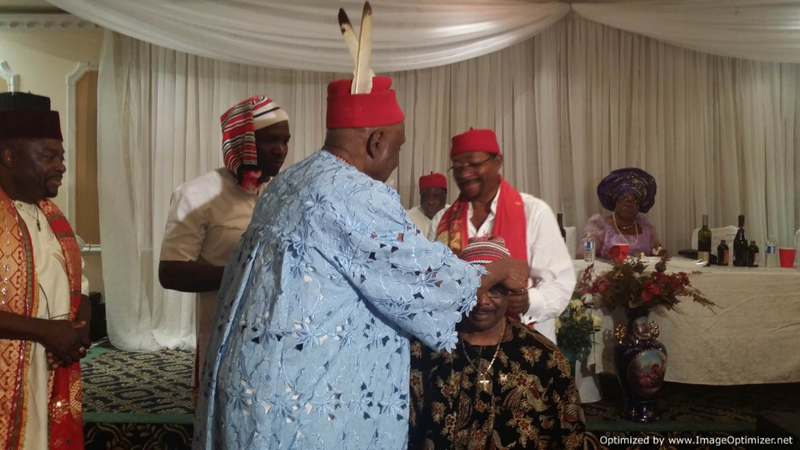 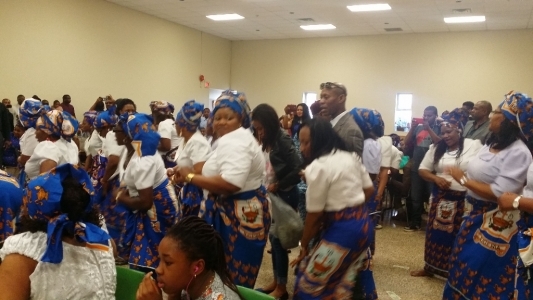 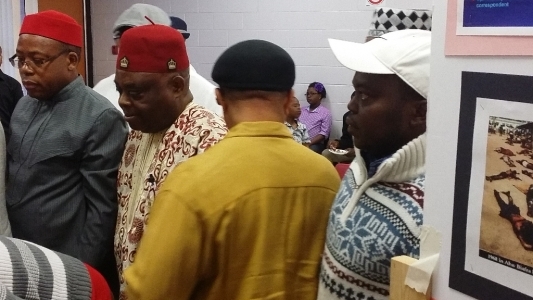 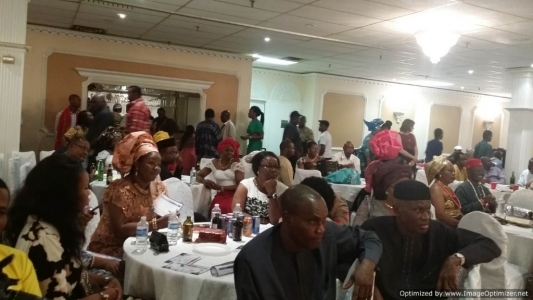 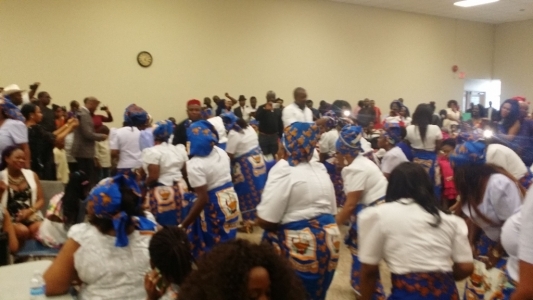 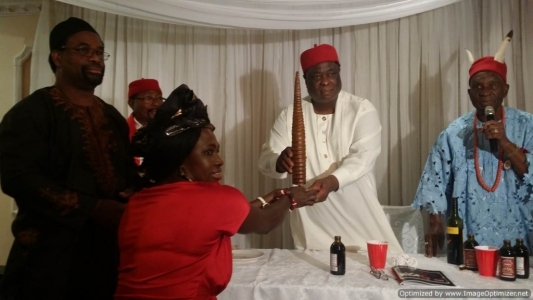 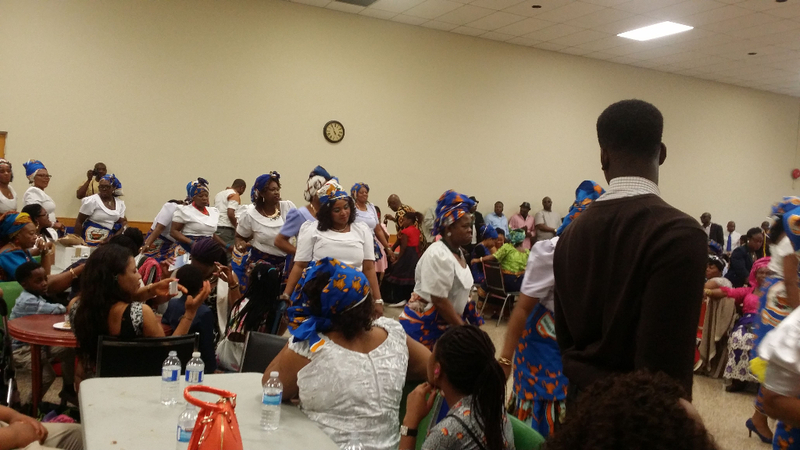 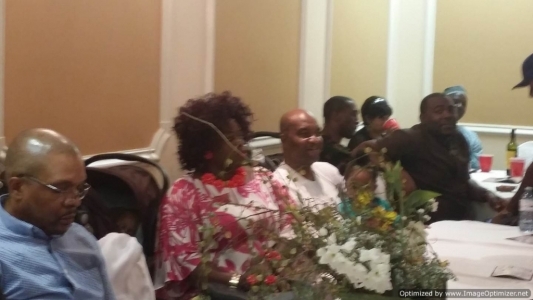 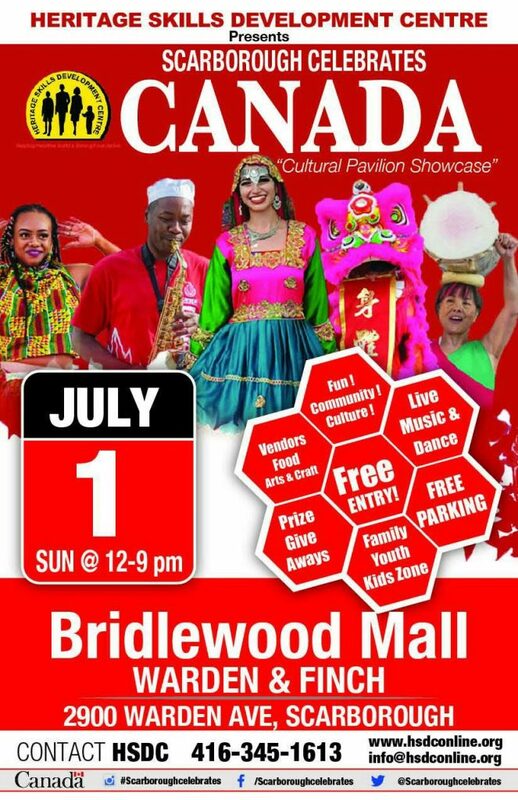 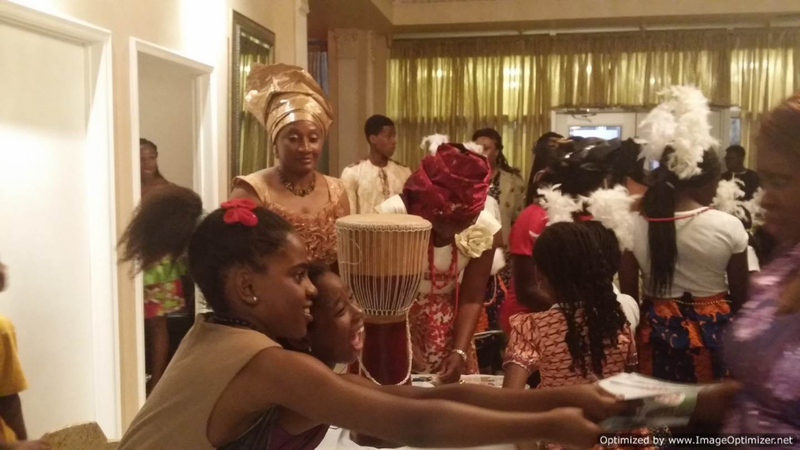 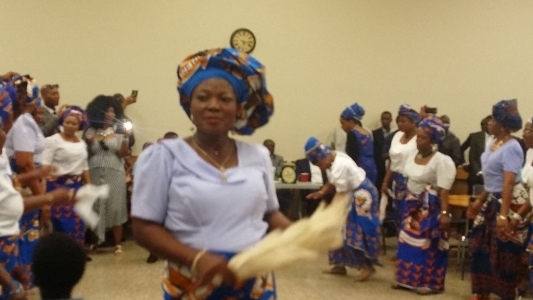 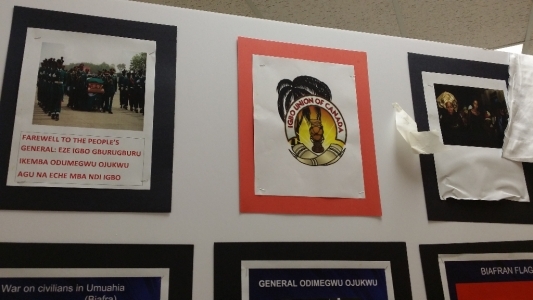 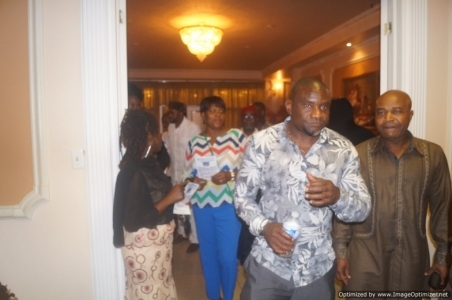 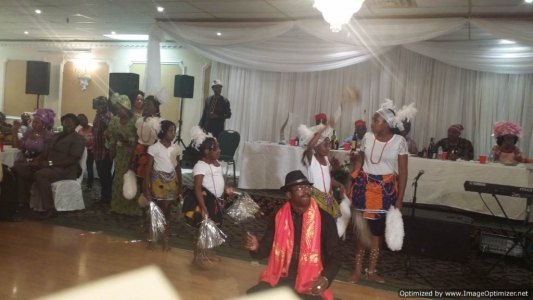 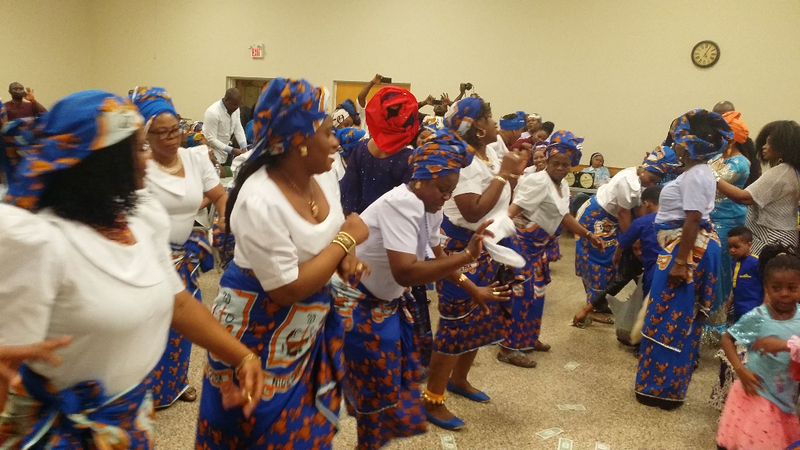 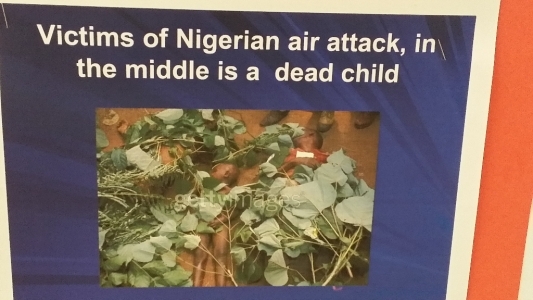 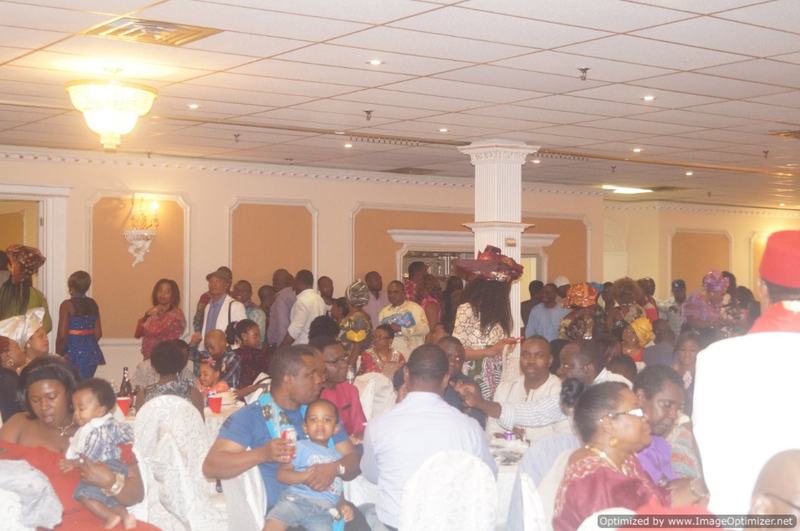 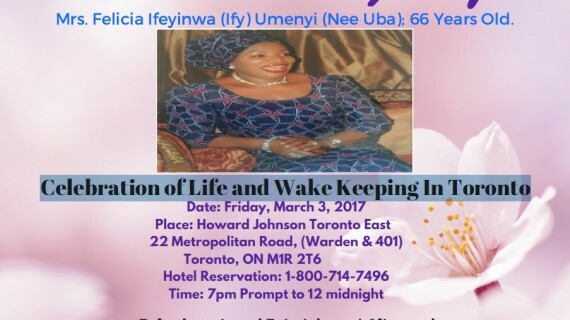 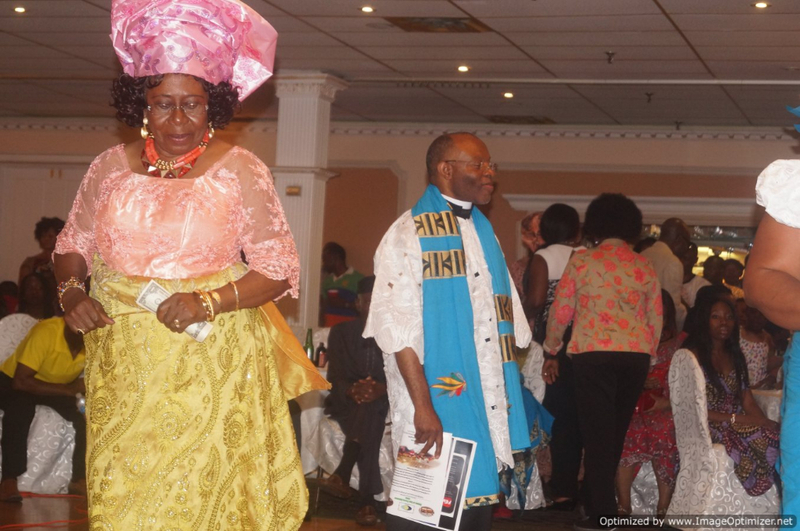 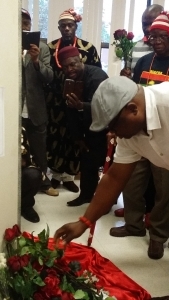 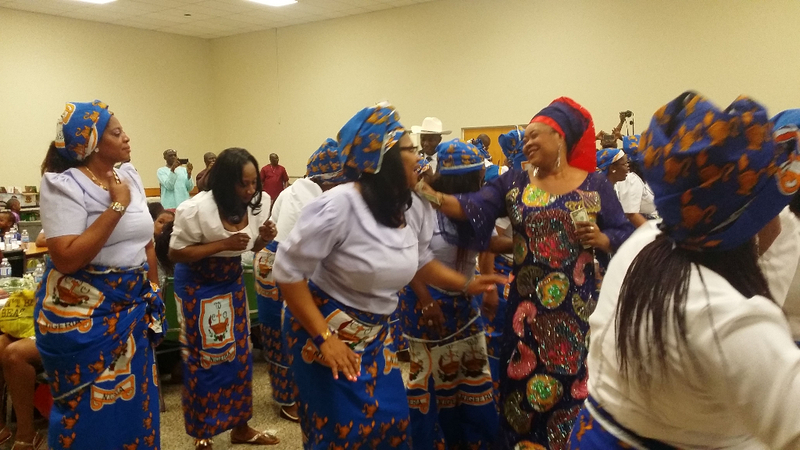 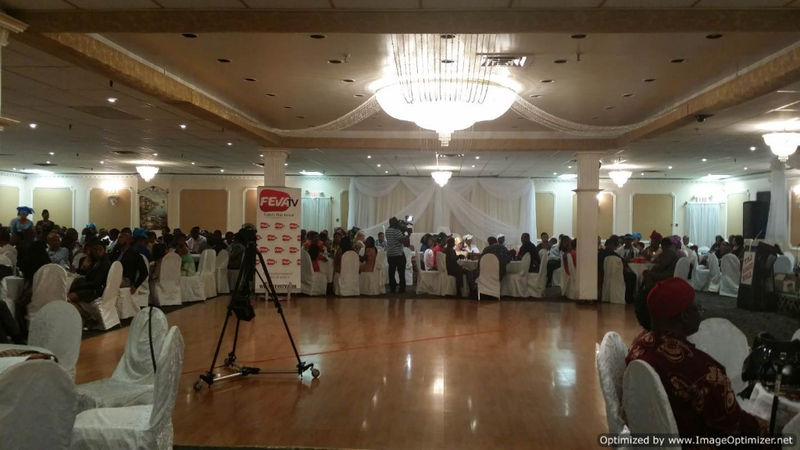 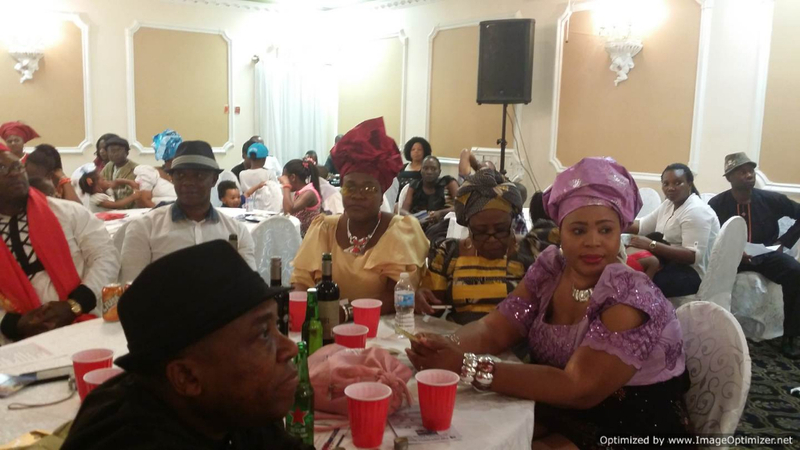 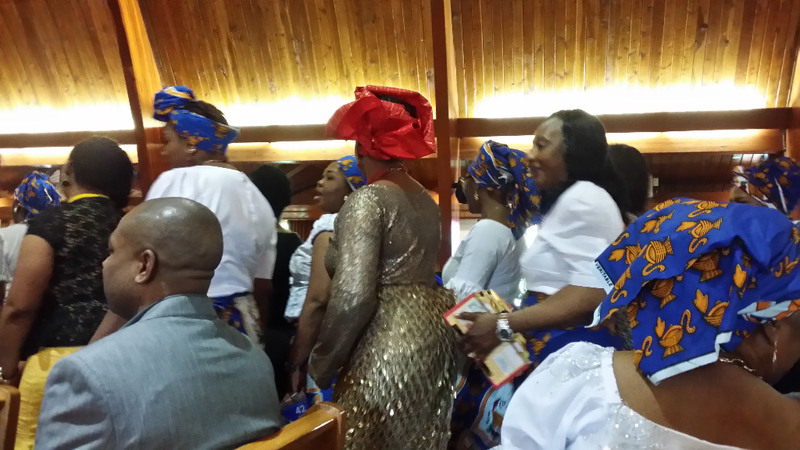 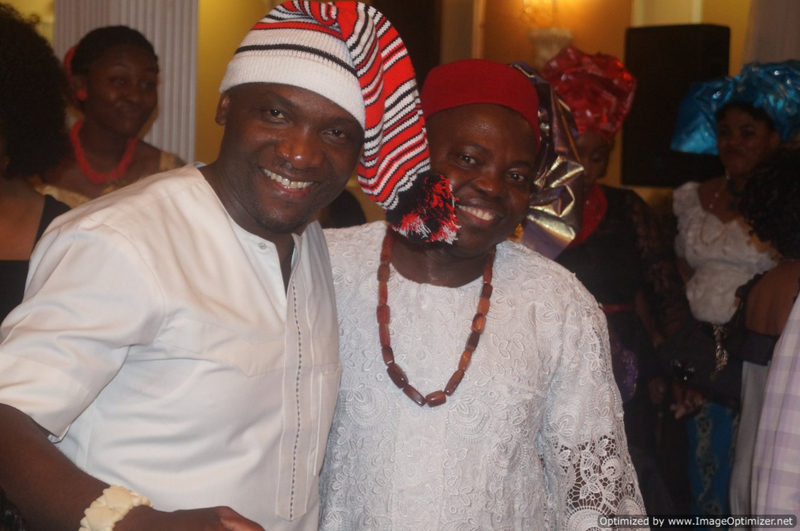 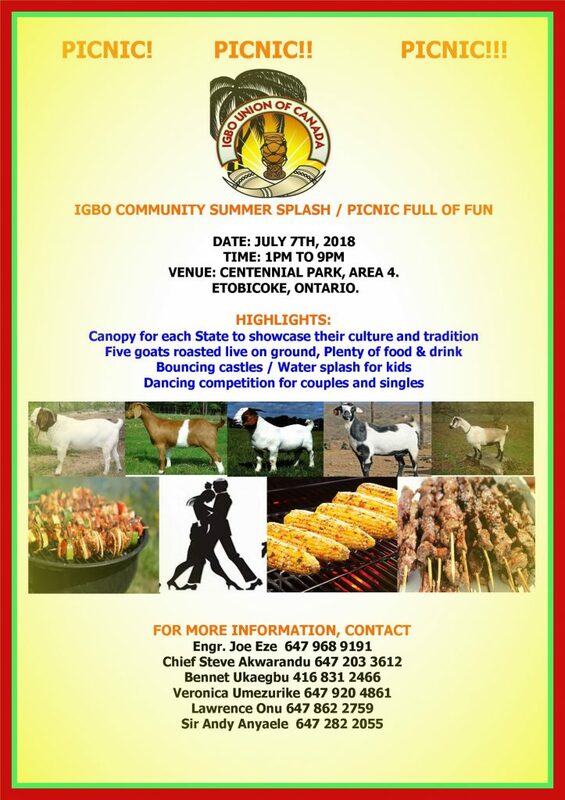 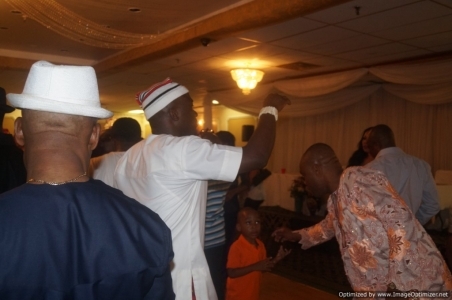 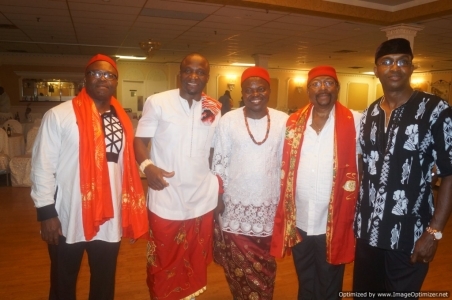 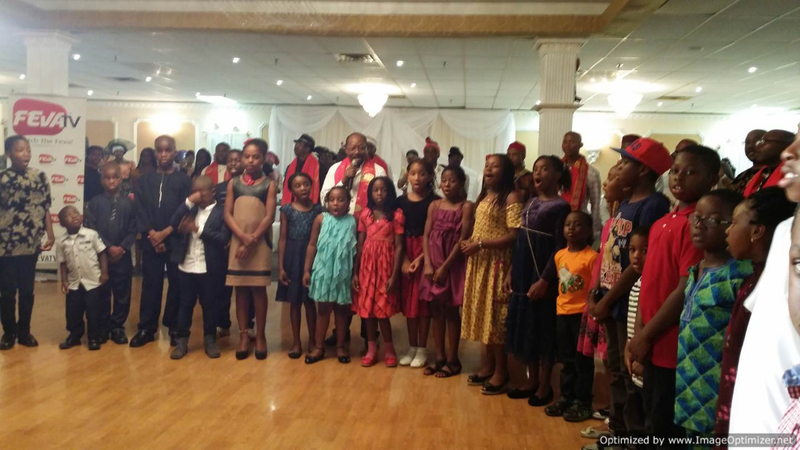 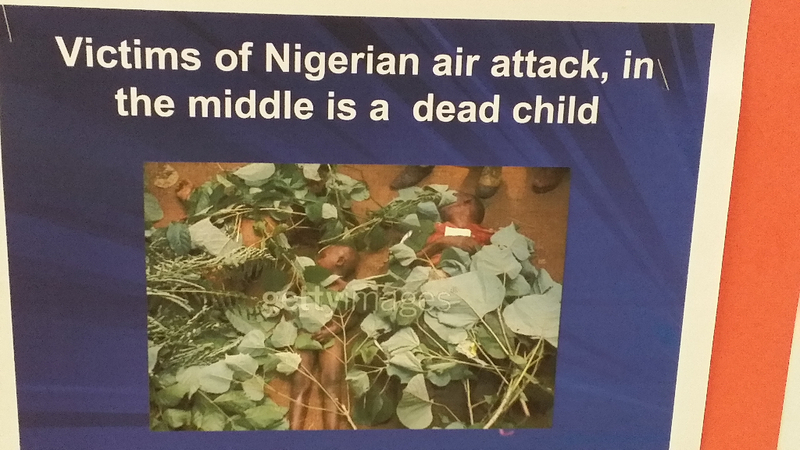 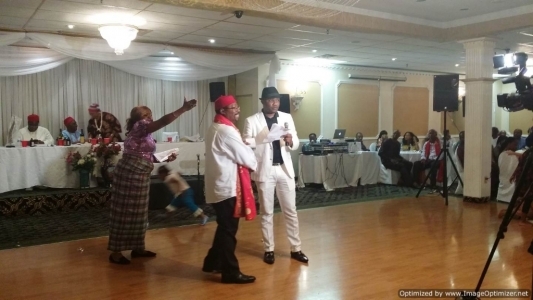 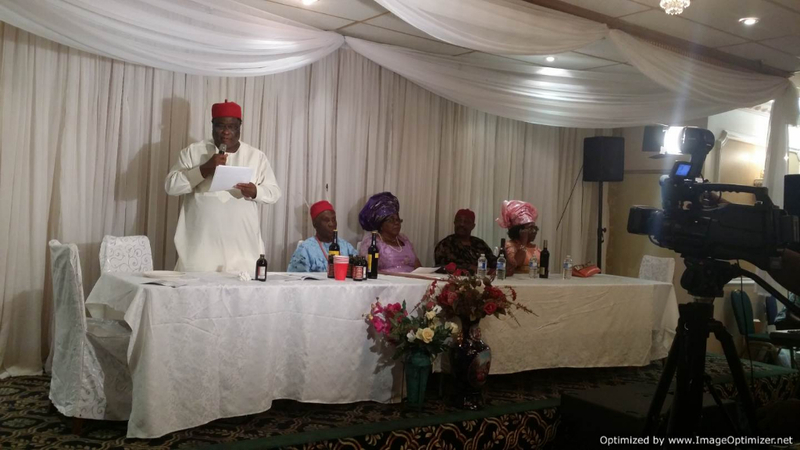 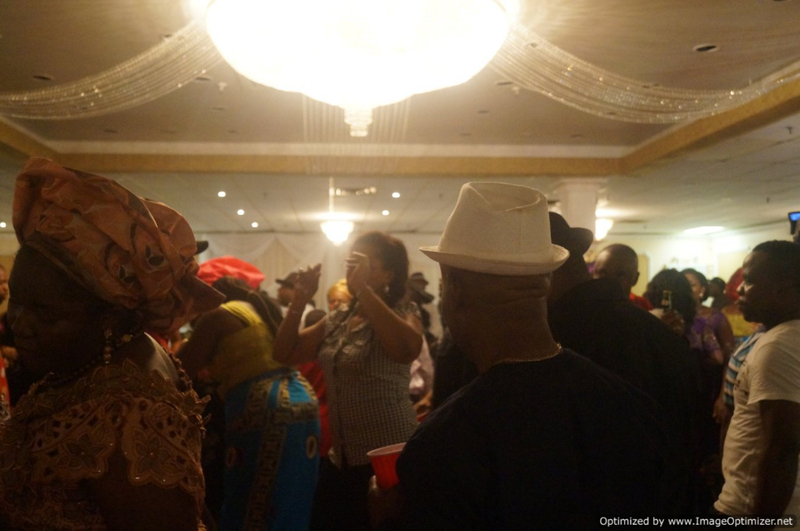 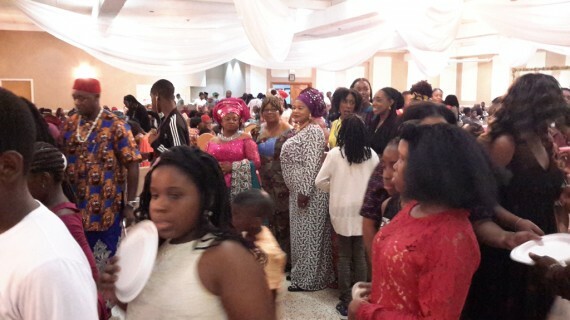 The 2016 Igbo Church Mothers' day celebration in Toronto was fun and demonstrated an example of undiluted Igbo Unity. 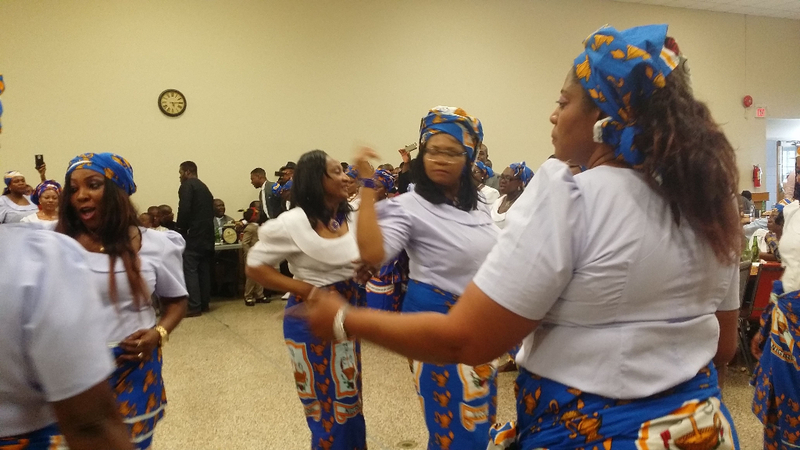 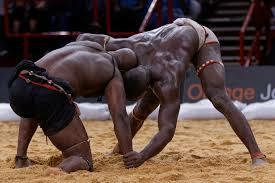 Take a look at the Sweet Mother dance video. 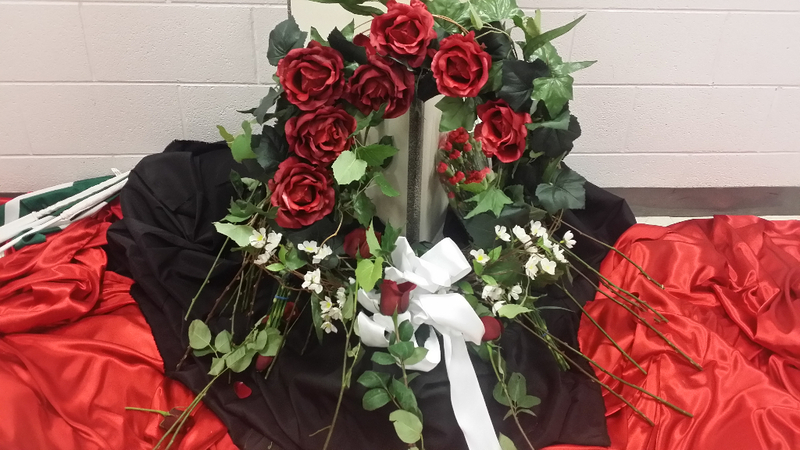 It will definitely remind you how sweet our moms are and the more reason we should continue to cherish them. 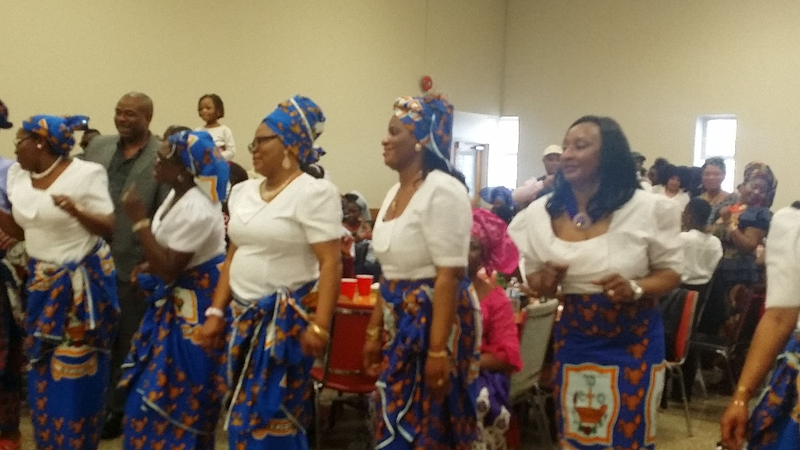 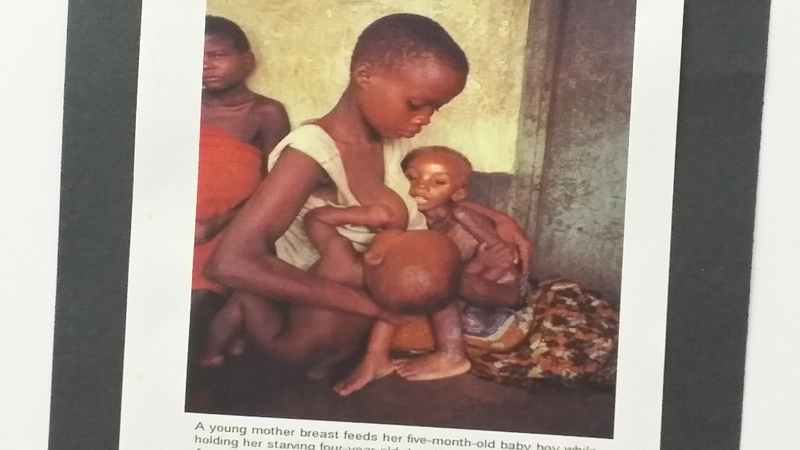 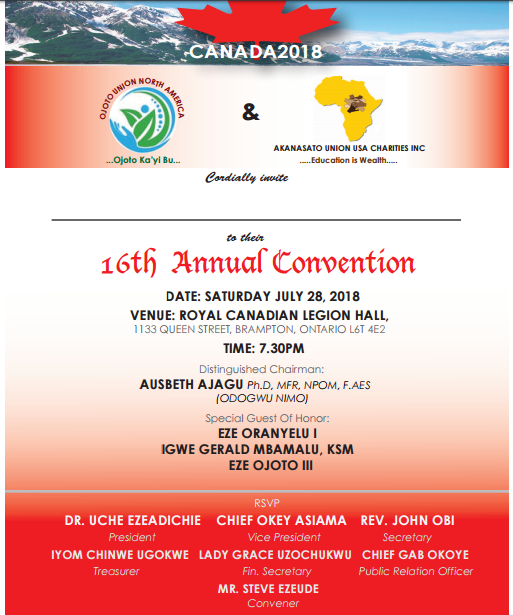 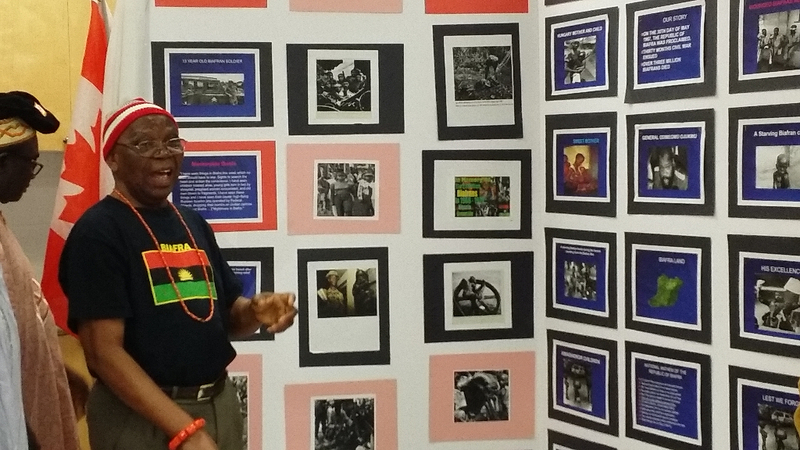 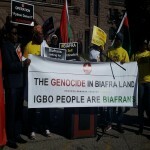 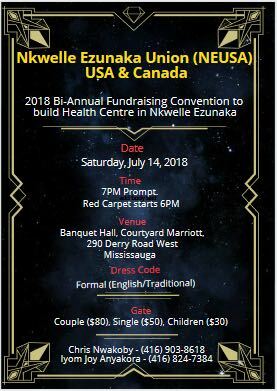 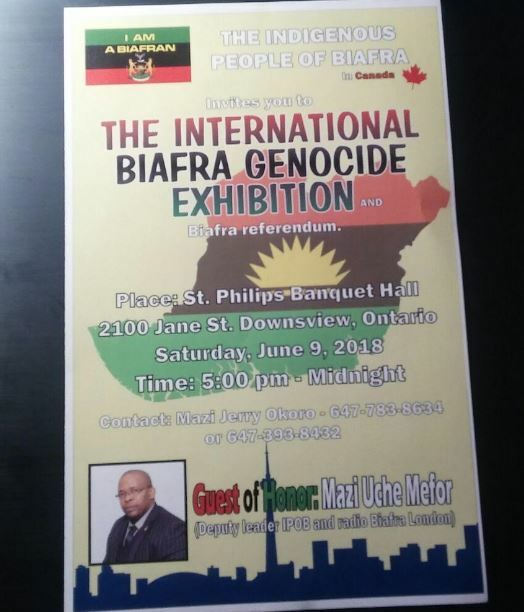 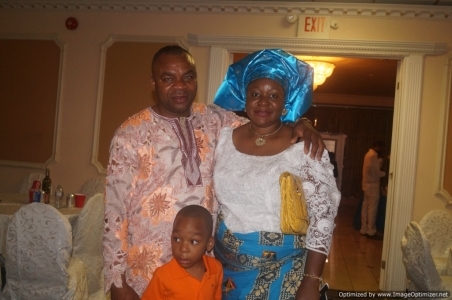 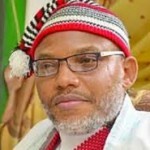 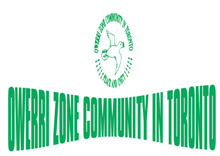 The Igbo Union of Canada extends warm Happy Mothers Day wishes to all the Wonderful Moms in Toronto area and beyond.